B&T’s Women In Media Awards 2018 Winners Revealed! It was a packed house on Friday night as more than 500 finely-dressed industry representatives flocked to Doltone House – Jones Bay Wharf in Sydney to celebrate B&T’s Women in Media Awards for 2018. This year saw a record number of entries for the sixth annual awards, which were hosted once again by SBS World News presenter Janice Petersen. David Hovenden, editor-in-chief of B&T and owner of its publishing house, The Misfits, said: “Equality, inclusion and optimism have been three things we have held dear at The Misfits since we founded the company four years ago. Equality not only is the moral thing to do – it’s smart business practice. “The same goes for inclusion. It’s only when we make a space where everyone’s voice is heard that we can make a society everyone is happy to be a part of. A total of 21 awards were handed out on the night. Congrats again to all of the shortlisted candidates for this year, and of course to our winners. Special shout outs to Women in Media Power List winner Aimee Buchanan (OMD), Woman of the Year Kirsty Muddle (Cummins&Partners), Lifetime Achievement award winner Ita Buttrose and People’s Choice winner Doris Li (Bastion Collective). See the full list of winners from the Women in Media Awards below, and check out all the winners in the gallery above! 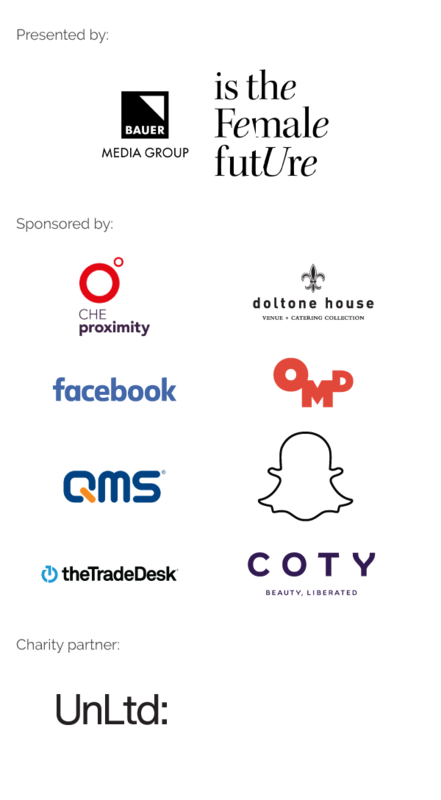 Finally, thank you to all the wonderful sponsors for this year’s Women in Media Awards. We couldn’t have done it without you! Some amazing people being recognised for some great work and making change in our industry. Congratulations to everyone. I support every one of the winners and the impact they are having on the industry. One day it will be nice that we don’t need a separate set of awards for women to be recognised and we have one unified set of awards that properly recognises talent of all ages, genders, abilities and cultures; based purely on merit. Until the playing field is even I think we need events like this, and these wonderful people can be acknowledged and set the vision for others. Sadly we are a little way off having my egalitarian existence that I yearn for but every step forward counts. Kudos to @BandT and the sponsors to make this happen. Let’s hope we see some impact from it.